Al Rai is a general TV channel. 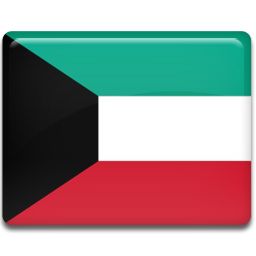 It is based in Kuwait. They air everything from news to regular scheduled series.